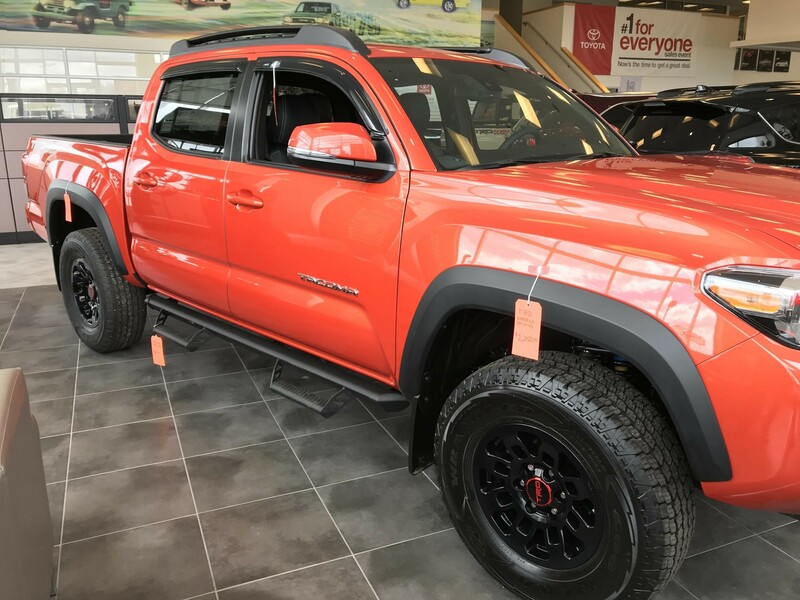 The Twin Cities Carlson Toyota is kicking accessory sales into high gear with a strategy focusing on best practice tips. Carlson Toyota has been on Insignia’s Guided Development program since 2016. The Guided Development program joins dealer and local Vehicle Personalization Expert in the quest for a sustainable, profitable personalization process that unfolds over a period of months, and is continually nurtured by our skilled consultants. Over the last several years, Carlson has made good progress--but General Manager, Dale Schneider, was ready to take things to a higher level. Dale came to Carlson Toyota from Harley Davidson, with industry experience and a plan to ‘jumpstart’ the accessories program. His first move was to bring on Kedren and Joe Padula as Accessories Managers. This husband and wife team, also from Harley Davidson, took their ten years of experience and hit the ground running. The Padula’s began by evaluating the current process already in place and it’s level of effectiveness. 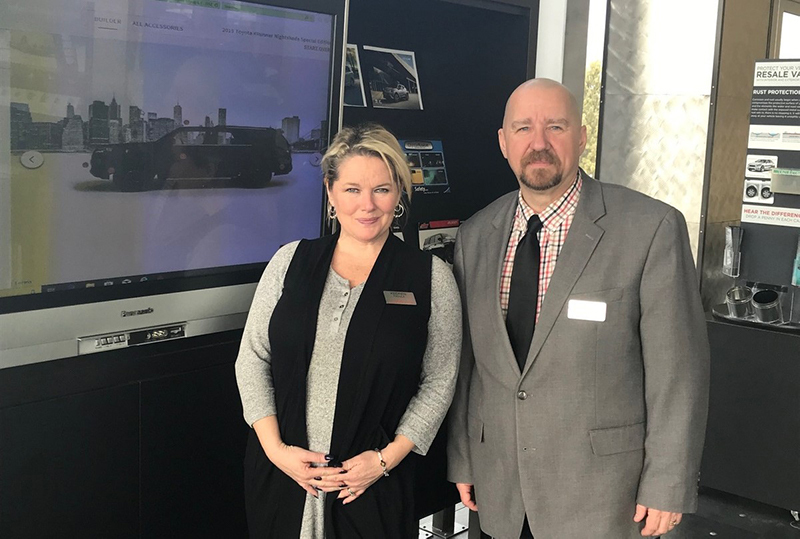 Working with the Schneider and General Sales Manager Matthew Kowalski, they clearly defined the dealership goals for accessories sales in 2019. As the team reviewed Insignia’s best practice tips, they hand-picked what areas to focus on. Management began working in tandem with the sales staff, displaying strategically accessorized vehicles on the showroom floor, registering every customer and ensuring each client received an accessory presentation, developed dealer specific accessory packages, and chose feature accessories as in lead products. Area Vehicle Personalization Expert, Kurt Daughtery, notes that the dealership is reaching new plateaus daily following this model. “As I continue to work with the dealership and this team, they exemplify what Insignia is all about,” Kurt says. Carlson Toyota is one to watch in 2019!